Should I make an appointment to discuss my wedding flowers? 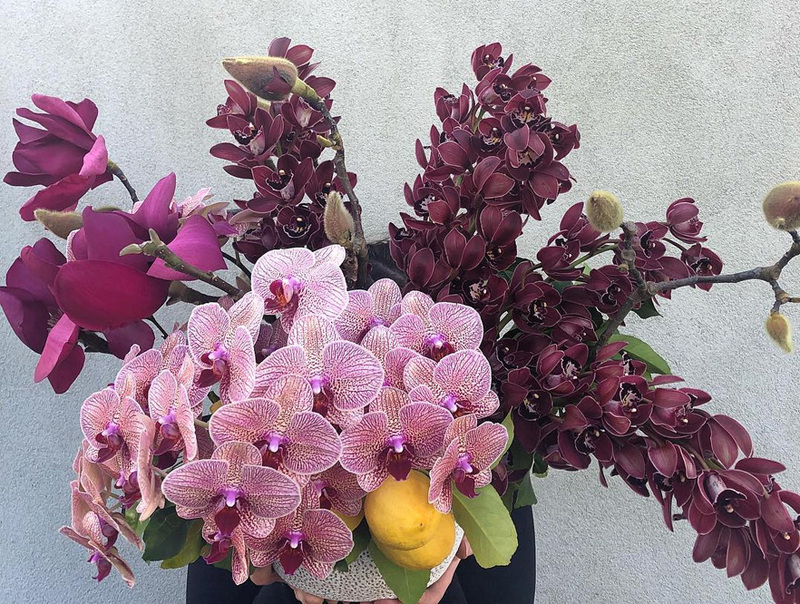 It is good to allow some time to speak to a qualified florist so that they can get a clear vision of what you want for your dream wedding, this in turn enables us to provide you with an accurate quote. It also helps to go over everything together as there are often things that you may not have thought of or left out. Flowers make a wedding, it is worth making the effort to get the right person for the job & discuss it in detail. What happens if I have no idea about wedding flowers? That's what we are here for! Our creative team loves coming up with new & exciting ideas that will reflect you perfectly on your day. Feel free to ask any question as we are here to help. Our store, along with samples of our work will put you at ease. Do you travel to do weddings? We go everywhere! We are on the preferred suppliers lists for places in the Yarra Valley, Mornington Peninsula & Great Ocean Road. We also go interstate & overseas. Travel is a passion for us & depending on where it is we may even incorporate it into a working holiday to reduce the costs for you. Do I need to organise bump in & bump out with the venue? We take care of everything, once we have your venue details we liaise with the events co-ordinator, you never have to think about that again. We've done bridal bouquets for a wedding at the registry office, no job is to big or small & we will come up with something for any budget. 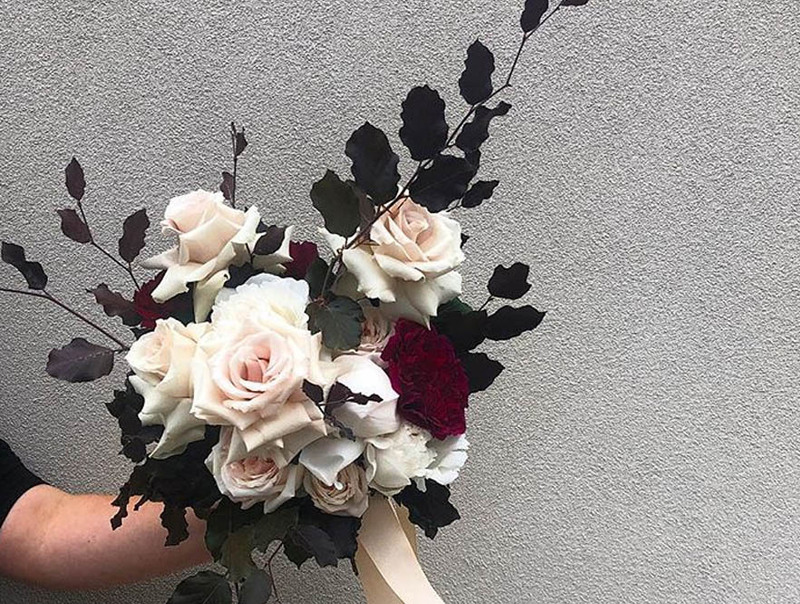 The average Australian wedding is now spending $5,000-$10,000 on flowers, depending on your venue you may need more or less flowers to set that right atmosphere! We've done weddings with a budget of $500 up to $50,000, the amount you spend will affect the amount that you can get & we guide you through each part, giving you a detailed itemised quote. Please feel free to give our store a call to arrange a time & date, we can let you know availability. We also have a online form for you to complete & we can contact you to make a booking, it's recommended that you take the time to fill out the details even if your phoning to make a booking, to help us be better prepared for your visit. Our store is open 8am-8pm 7 days so we often meet with brides in the evenings & can do some weekends. Our quotes are free of charge & under no obligation, so we look forward to meeting you in person soon. Contact us today!